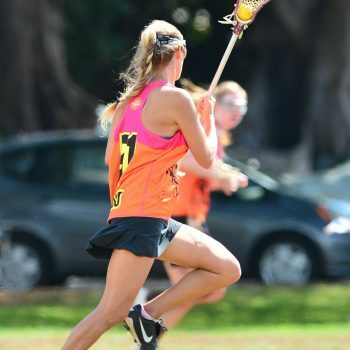 Hawaii Lacrosse was founded 30 years ago by a group of lacrosse enthusiasts living on Oahu. 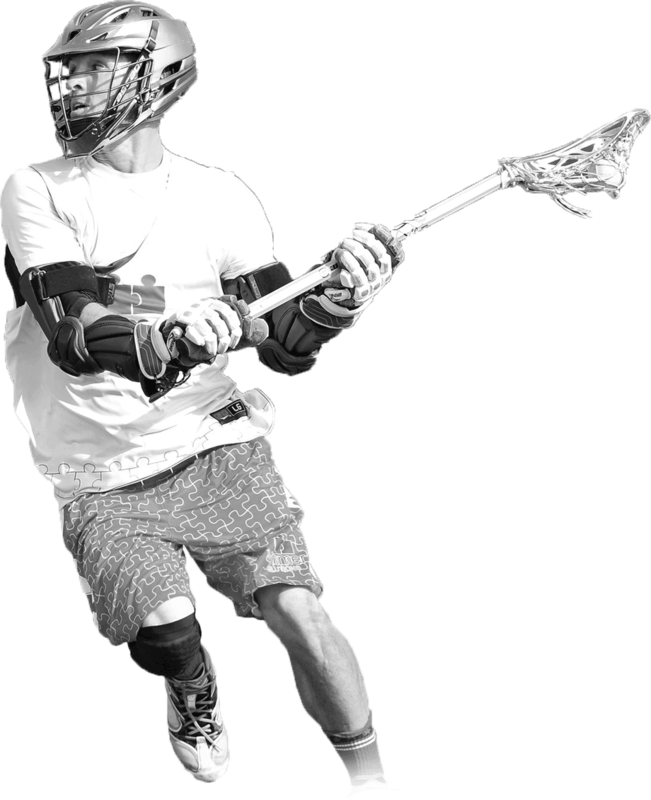 The club was formed so everyone in Hawaii, residents and visitors alike, could play lacrosse in one of the most beautiful places on earth. 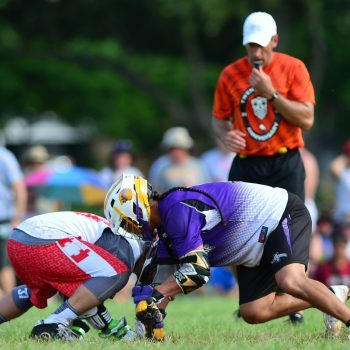 Now, four decades later, Hawaii Lacrosse is thriving. 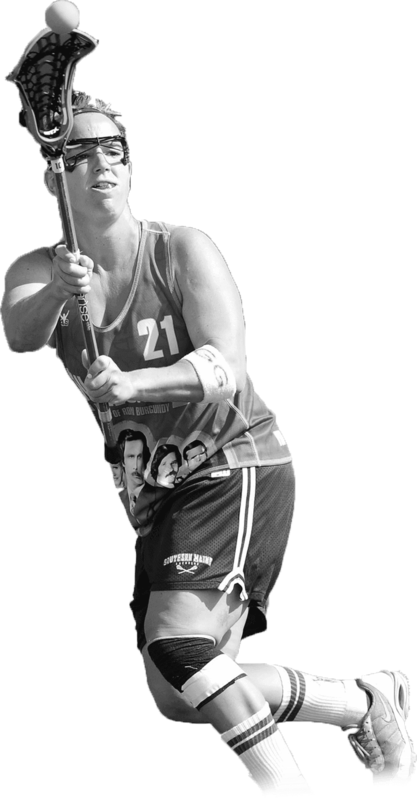 features a women’s and men’s team, youth activities, and an international tournament that draws the top players from around the world. 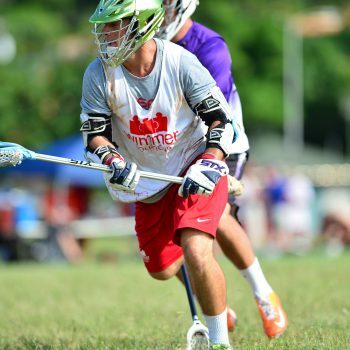 Our mission is to grow the game of lacrosse on the islands we love. 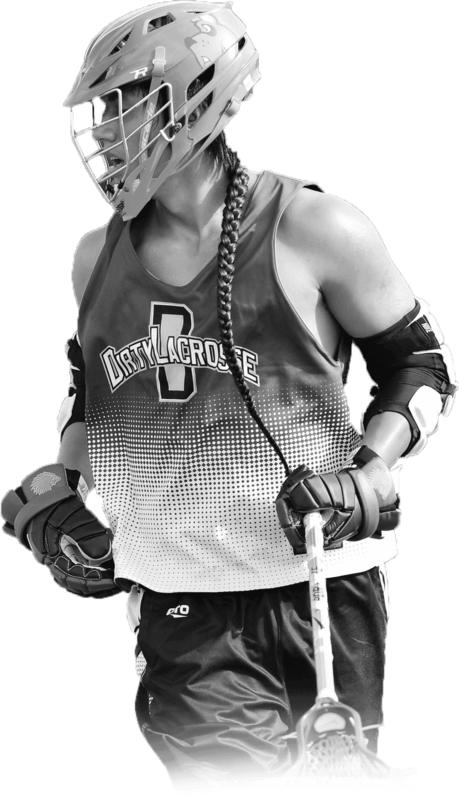 Learn more about Hawaii Lacrosse. 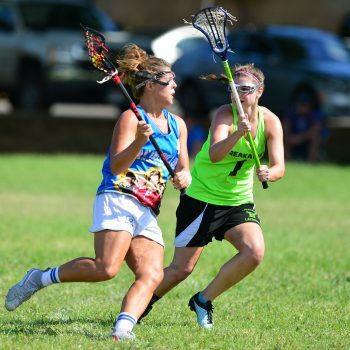 Every year, lacrosse clubs from across the globe gather on the island of Oahu for the best tournament in the world. 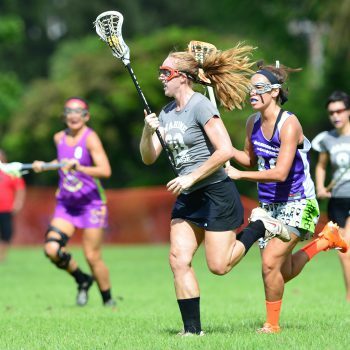 The tournament has divisions for adult men and women and is attended by some of the top players in the world, giving weekend warriors the chance to play against MLL stars! 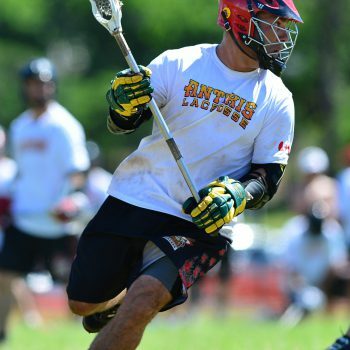 The weekend-long event is the highlight of the year for every team in attendance. 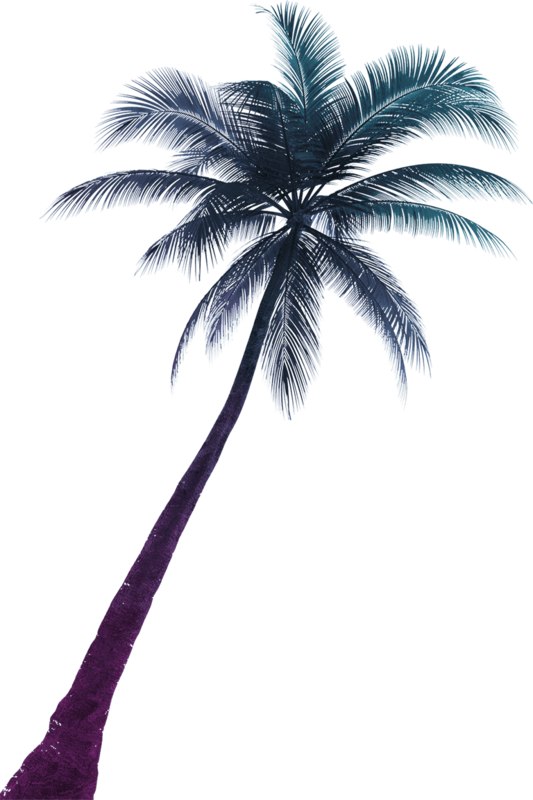 Great games and epic nightlife, all surrounded by the aloha spirit. 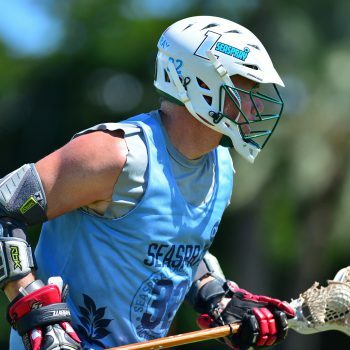 Registration is open – bring your team and experience lacrosse in paradise. 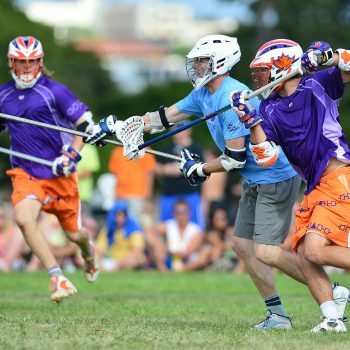 Our men’s team gathers every Sunday in Kapiolani park from 1:30 – 4:00pm for fun and competitive games that are open to full time club members and visitors. Our members often gather throughout the week to keep their skills sharp for weekend competition. 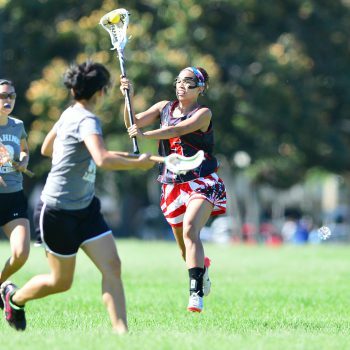 The women’s team meets to play every Sunday in Kapiolani park from 9:00am – 11:00am. 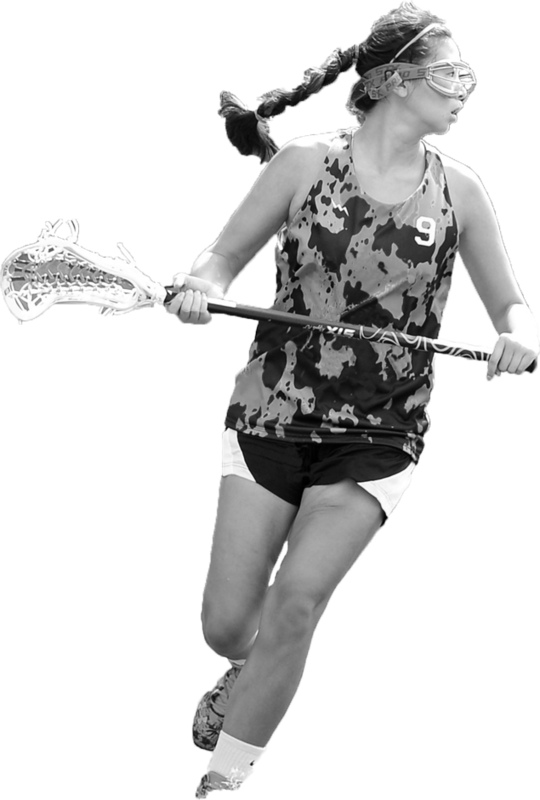 We welcome all levels of lacrosse players, whether you are a full time resident, student at a university or just here on vacation. Come see why we are taking the island by storm!